The Platform is a documentary series that follows the lives of young artists who want to share their music with the world. The Platform is made for and by young people in Los Angeles. This series will give voice to passionate youth who lack opportunity and uplift their powerful stories of transformation. 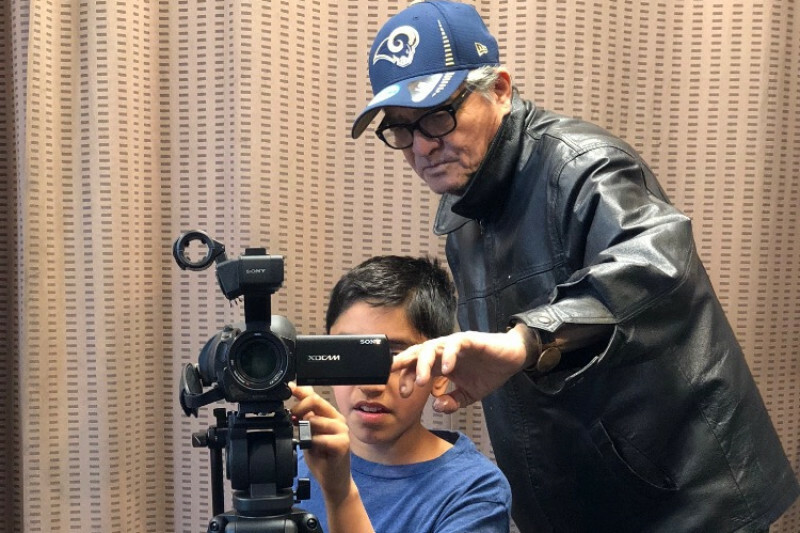 We have started filming at Pico Youth & Family Center (PYFC) in Santa Monica and plan to expand to other communities by promoting peace, unity and social justice through media and entertainment. Your donation will be used to make The Platform a reality and gather any resources that are needed to complete the project. My name is Ashil Srivastava, I am a 14 year old high school student and making this project happen would be a dream come true. With your support we will impact the lives of many youth and inspire them to be creative and positive. The series will give a voice to the voiceless. Donate today. Thank you for your support! Please help us gain more support by sharing with a friend.